In recent years many games have tried to branch out and push experiences with video games that break out from the norm and try to tackle deeper topics, often eliciting themes and directions from film. 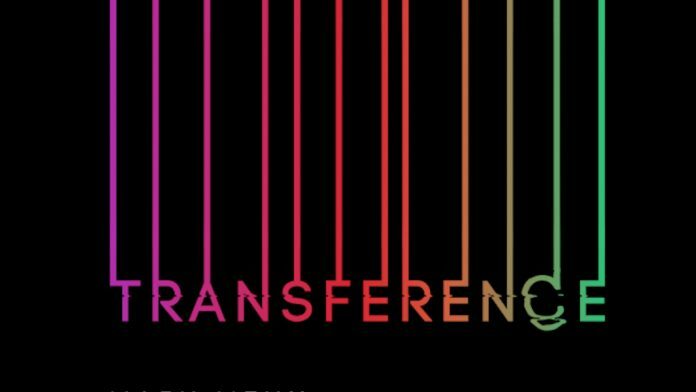 Transference — a game developed by SpectreVision and Ubisoft Montreal, and directed by Elijah Wood — attempts to approach the topic of domestic abuse in a very interesting way, and presents itself as a psychological thriller. 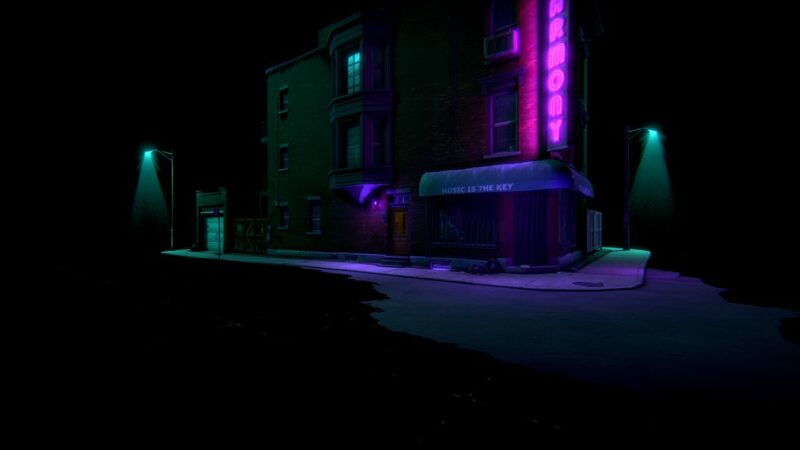 The game is meant to feel like a movie and video game in one, and runs for about two to three hours depending on how quickly you solve everything. The narrative of Transference follows a father who has his entire family seemingly stuck in a virtual space that he engineered himself. 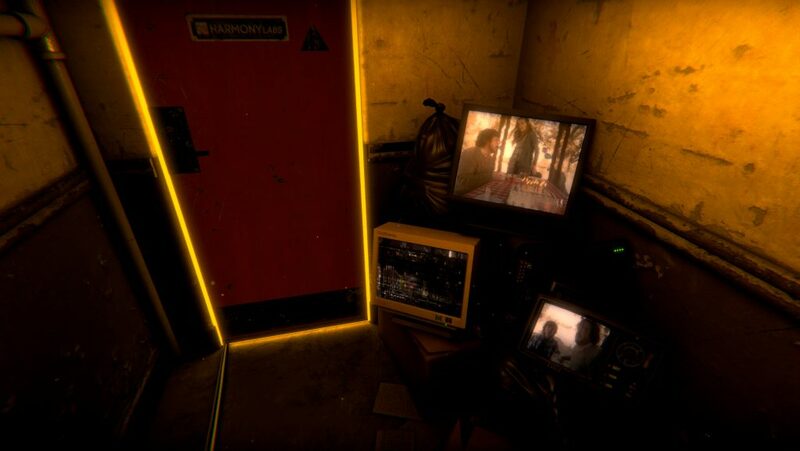 While he was using them as experiments for this digital world, something went wrong and the player — playing as the different members of the family — becomes trapped inside the world that mimics the apartment they lived in. You find yourself searching the apartment for clues on what happened and how to resolve the strange issue that occurred. Are they alive, are they dead, or something else? 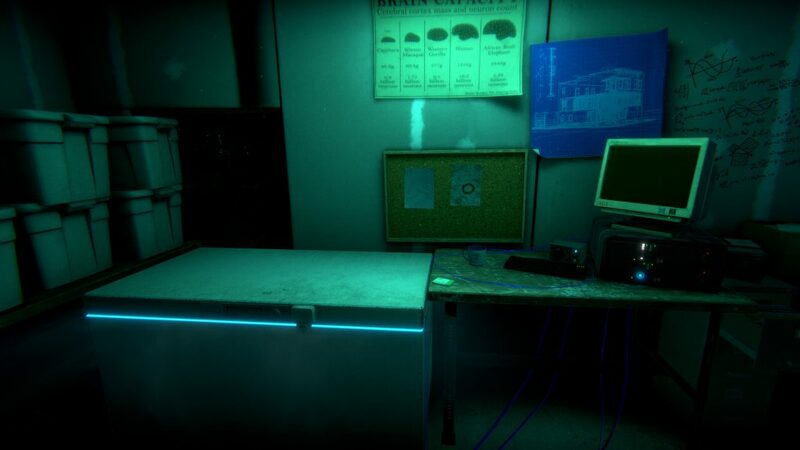 You can interact with various objects throughout the game, which provide clues or triggers a brief line of dialogue from the person whose perspective you are currently looking through. Some objects may even be keys to solve a certain puzzle that you came across earlier. You also can change between two world perspectives by hitting light switches. One is a more ominous plane, while the other is a bit more normal and filled with equipment that is allegedly keeping the world running. Shifting between the two, along with interacting with the correct item, helps the player to solve each puzzle. Most puzzles are easily solvable if you make sure to pay attention to your surroundings, as well as to realize early on that if you think too hard, you’ll sometimes miss the obvious. Only one puzzle lead to serious frustrations, and took me a little too long to figure out. This had the unintended consequence of briefly breaking my immersion. I must say that most of this game is genuinely creepy and provided plenty of tense moments that paid off in some legitimate scares. I found myself yelling out and even throwing my hands up in defense even though I didn’t play through the story in VR. The game does a superb job of creating the perfect aesthetic that something has definitely gone wrong in the virtual world, and as the narrative progresses I felt like it went from creepy to downright disturbing as the elements of domestic abuse made itself more apparent. When the son worries about his mom or his dog, or when you see how the mother has fallen into depression, it comes off genuinely sentimental without feeling forced upon the player. Visually the game jumps between the ‘game itself’ and recorded scenes featuring actors, and sometimes integrates these videos onto computer and TV screens while you are playing in-game. I was expecting a cheesiness factor similar to older FMV games, but the two mediums mesh very well. There are additionally hidden live action videos you can find and watch featuring the characters, which give you more insight into who they are, or more back story of the father and the creation of the “reality” he has trapped them in. Story wise I felt like the setup instantly grabbed me, as I immediately felt a sense of worry about what may have occurred within the family. It got to the point where I couldn’t help but expect the absolute worst. After about two and a half hours of the story building to its climax, the ending hits and I was left dumbfounded. You solve the mistake, yet are greeted with nothing that wraps up any questions of what occurred. Instead of taking each characters thread and weaving it together, the ending felt like the threads were just severed and frayed. The game goes for what seems to be an open ending left for interpretation, but too many questions are left unanswered or far too ambiguous that there isn’t enough resolved to interpret yourself. I spent a lot of time thinking about the ending, and I was just left feeling like all my investment in the story and characters was almost for naught. In the end, Transference has a great setup and brings to light a very sensitive matter that isn’t always seen in games. The game proves that a blend of movies and games can work well when looking at how Ubisoft and SpectreVision properly integrated live action with the in-game engine. It brings about a tension that normally is seen in horror games, where you aren’t sure of how everything will wrap. Sadly, the ending delivers no answers or resolutions to the player after their narrative journey. For everything this game does right, it manages to get the most crucial piece wrong with the finale. It would be worth checking out at a lower price point to experience the things Transference does well, but I have a hard time recommending this game as it stands for full price. Transference is a well polished experience, that does a great job setting up a very tense and potentially ominous story, yet ultimately fails to deliver in the end when it matters most. Michael Camacho also known as G-Nitro, has been gaming for over three decades. He has worked as a community manager for now Pwned, Chief Editor of Aggrogamer, and has co-hosted multiple podcasts. He is well known for his love of K-Pop, beer, and a good Young Adult novel.